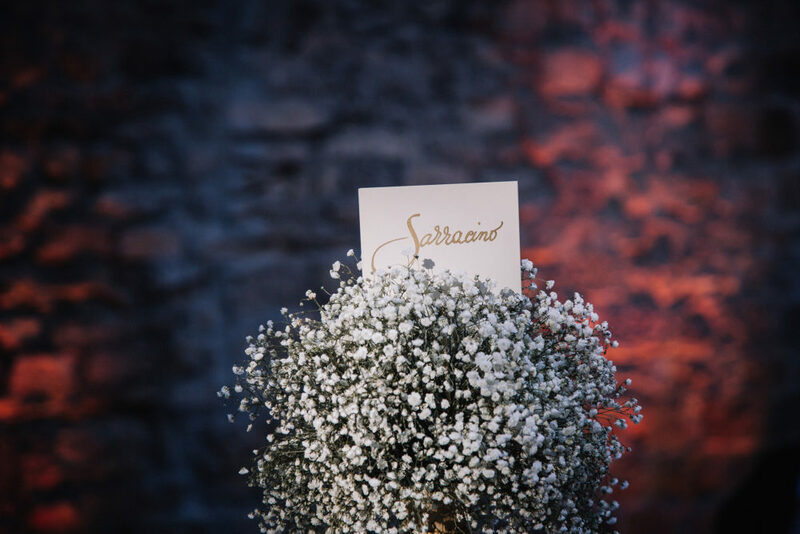 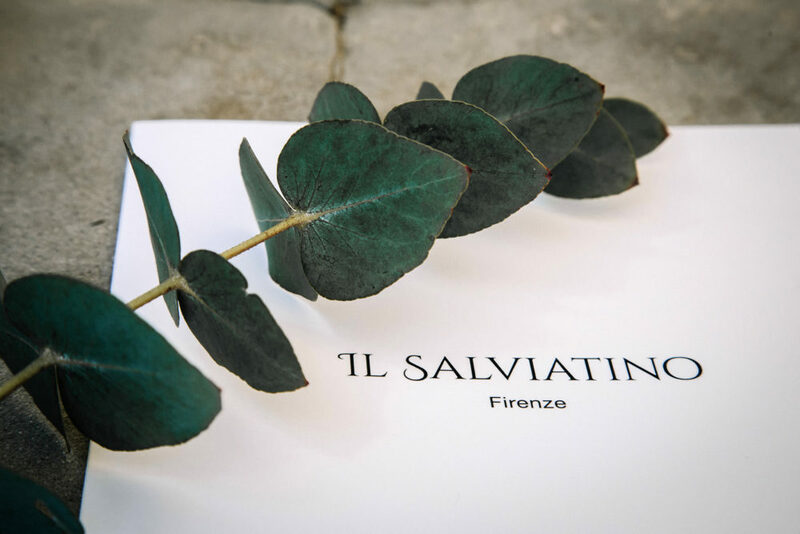 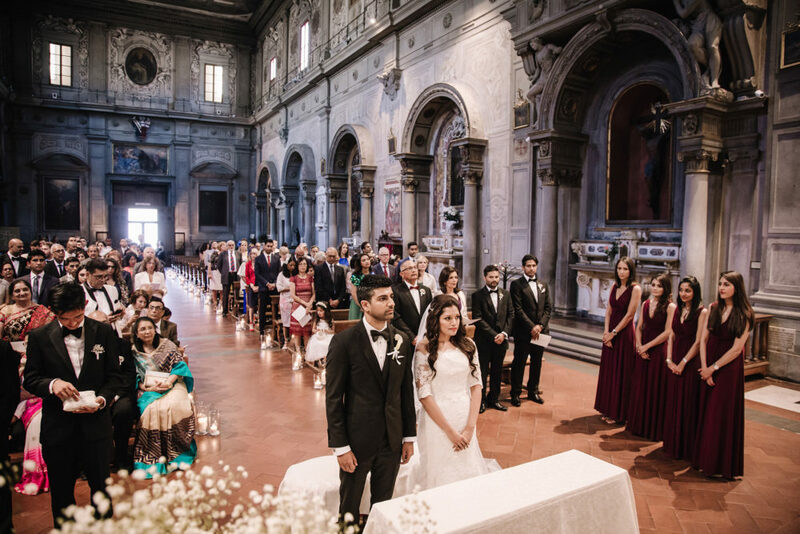 With photographing at Sarah & Ravi´s destination wedding which took place in the heart of Florence, a little dream of mine came true. 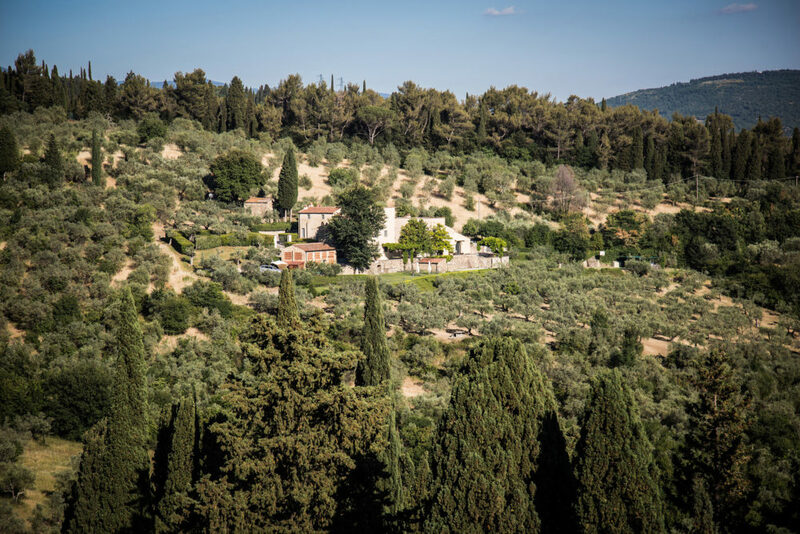 Although I used to live so close to the Tuscany, I´ve actually never made it there until then. 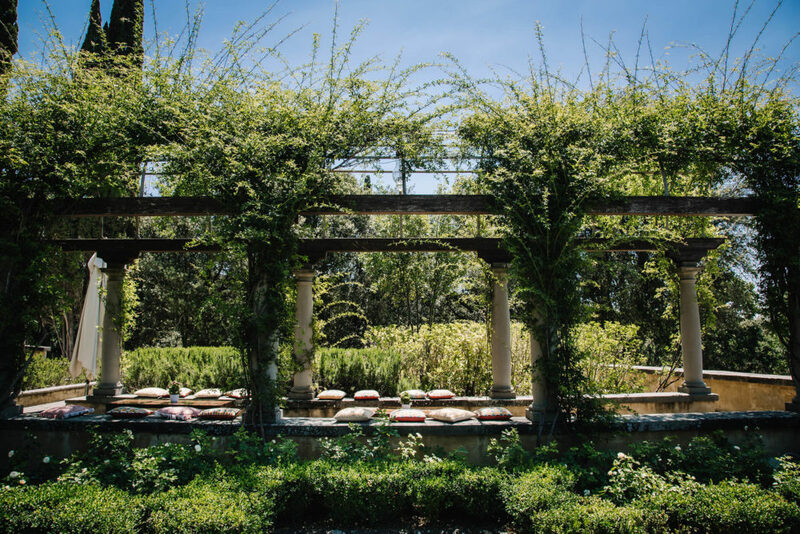 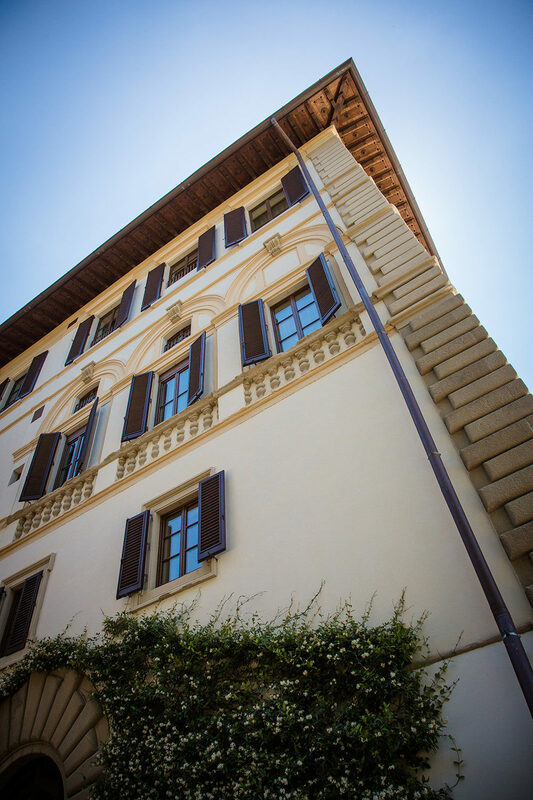 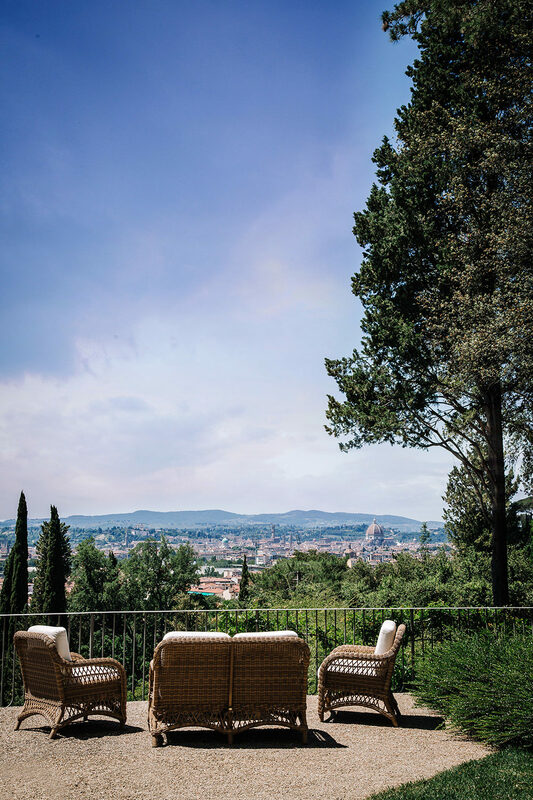 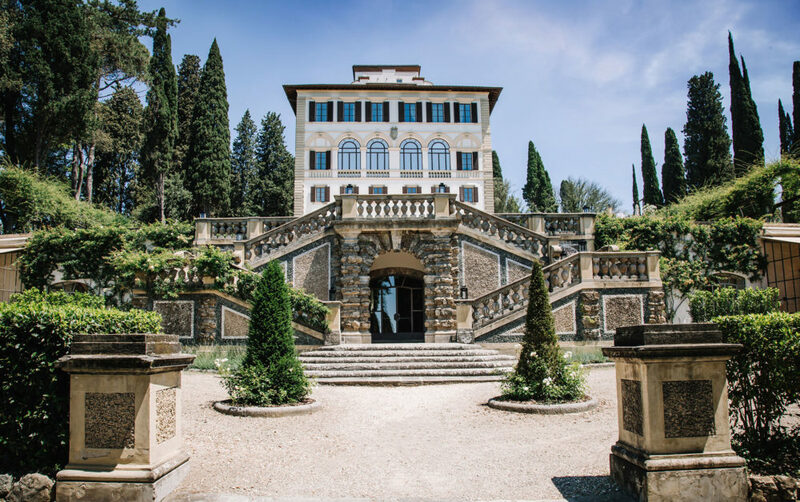 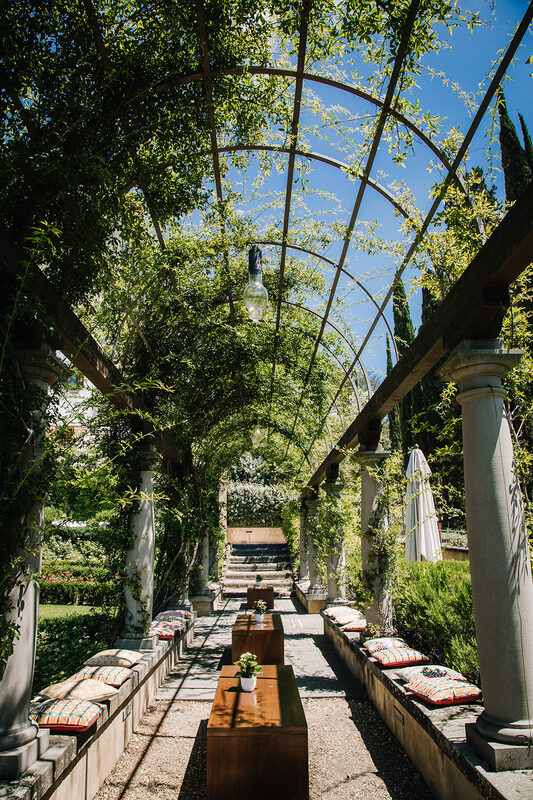 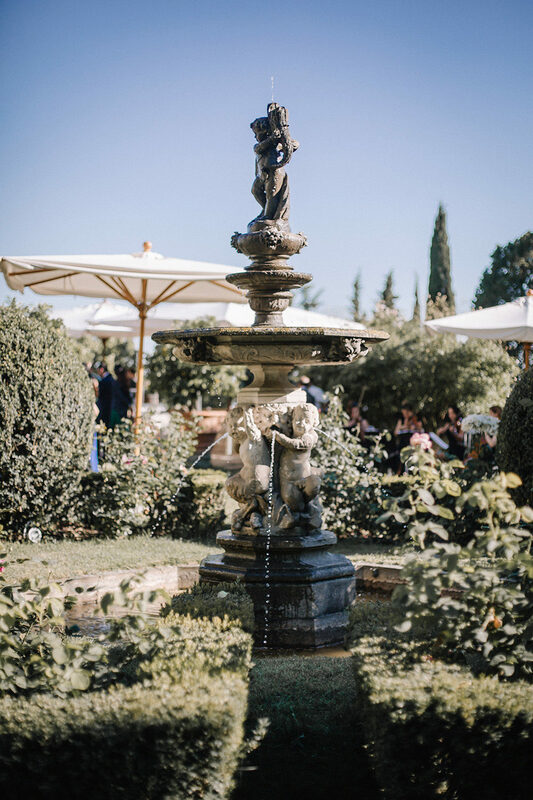 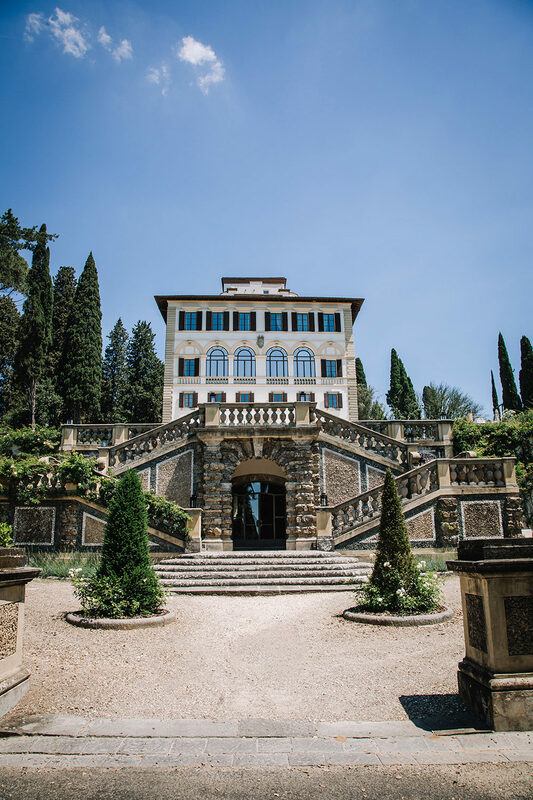 Sarah and Ravi started their day off in Hotel "Il Salviatino" which was an impressive villa that offered a stunning view over whole Florence. 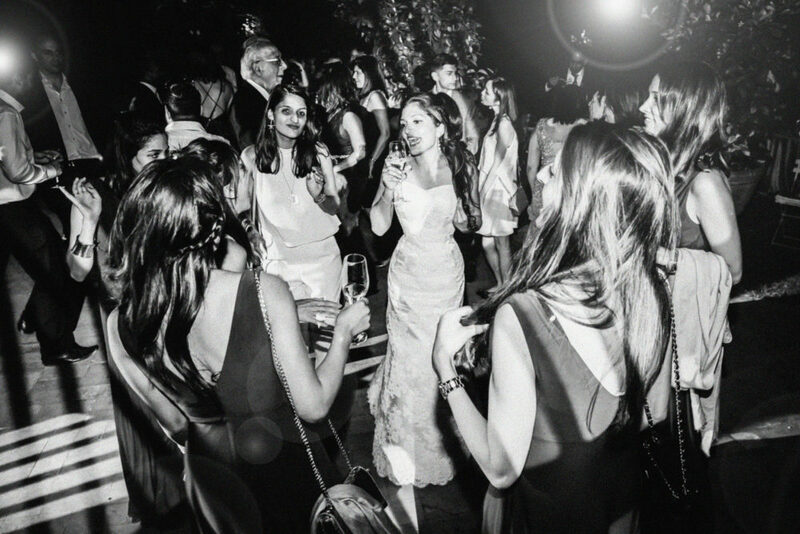 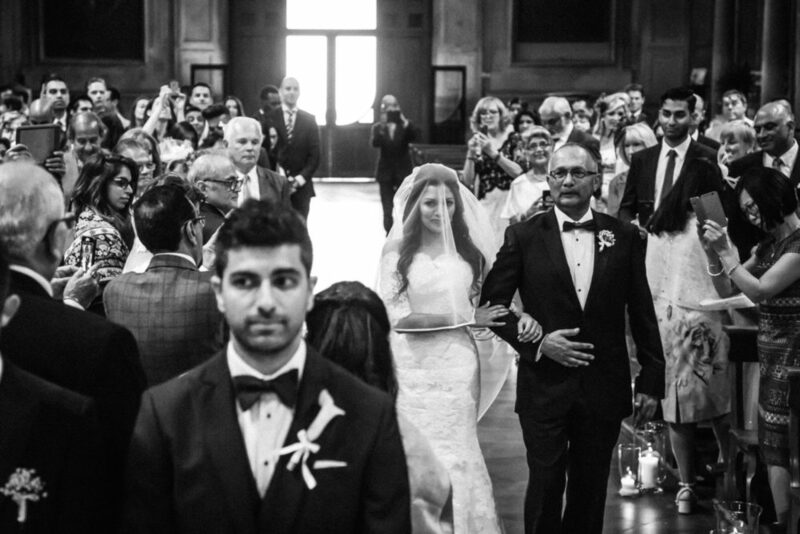 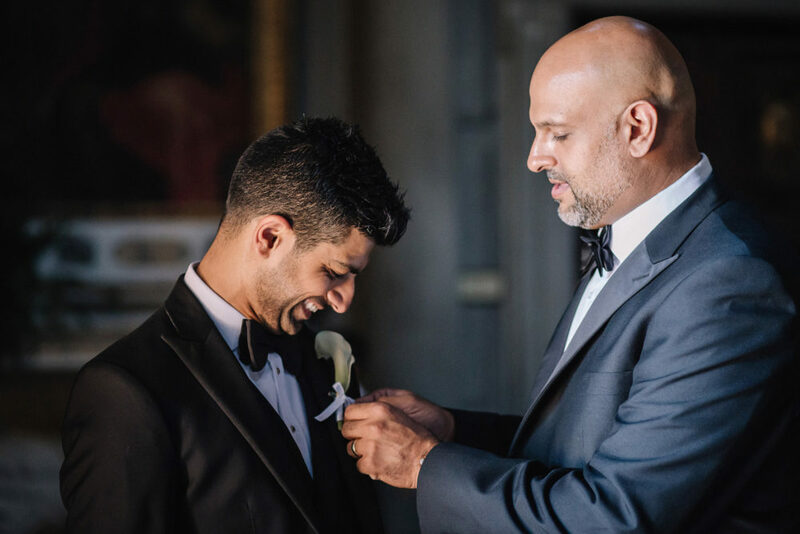 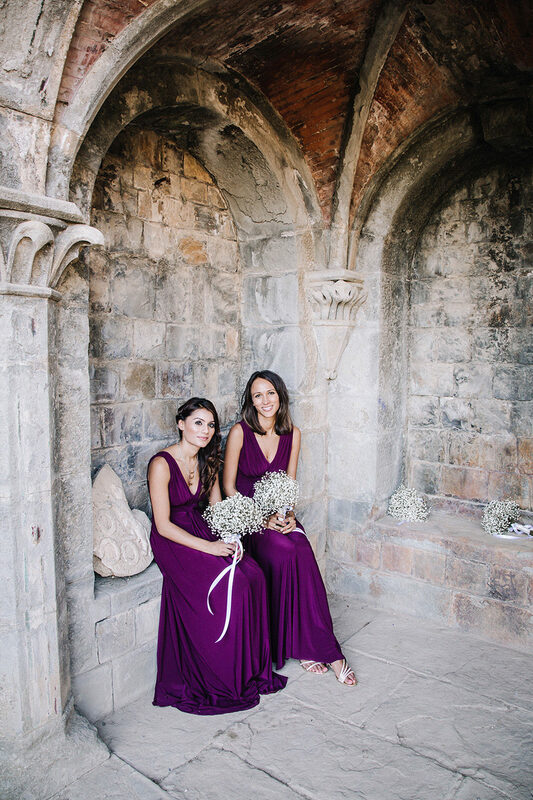 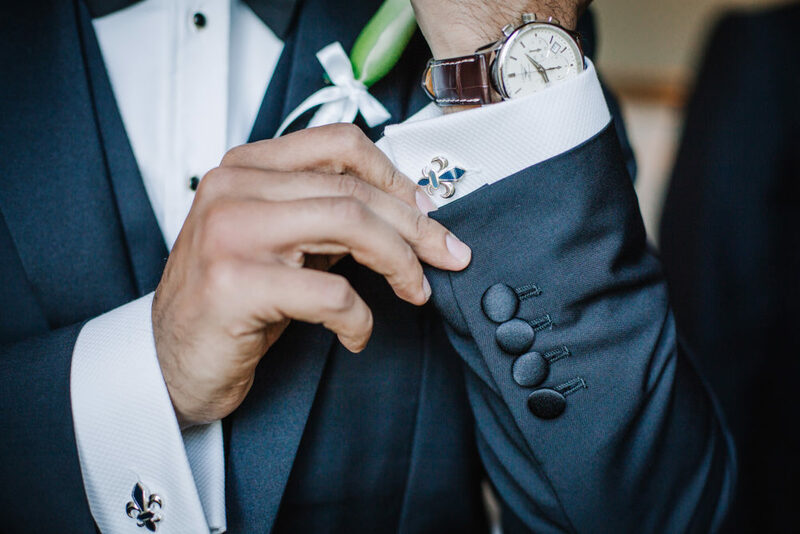 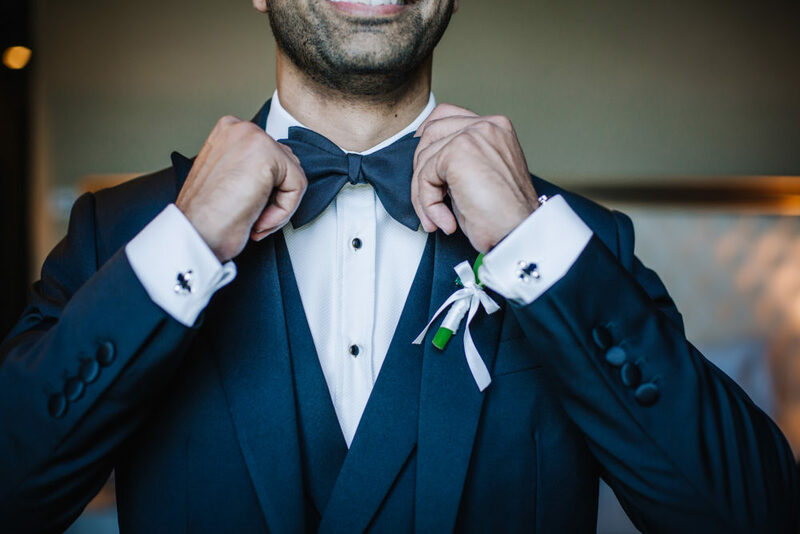 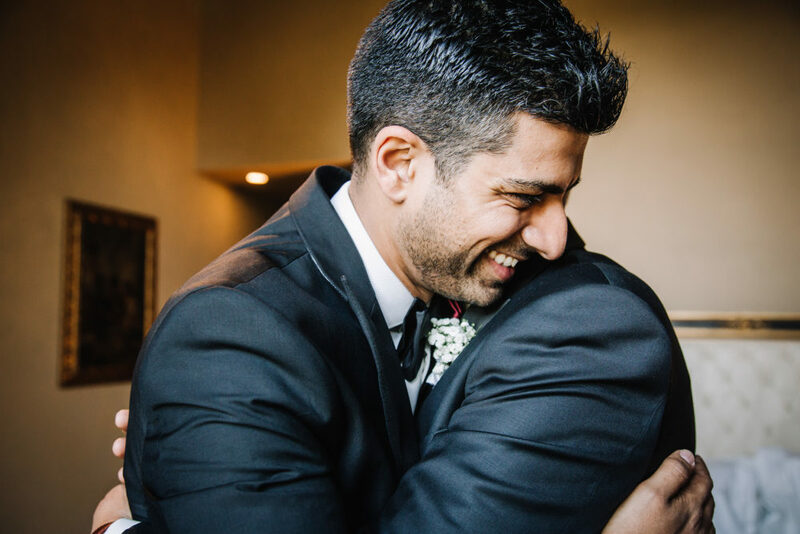 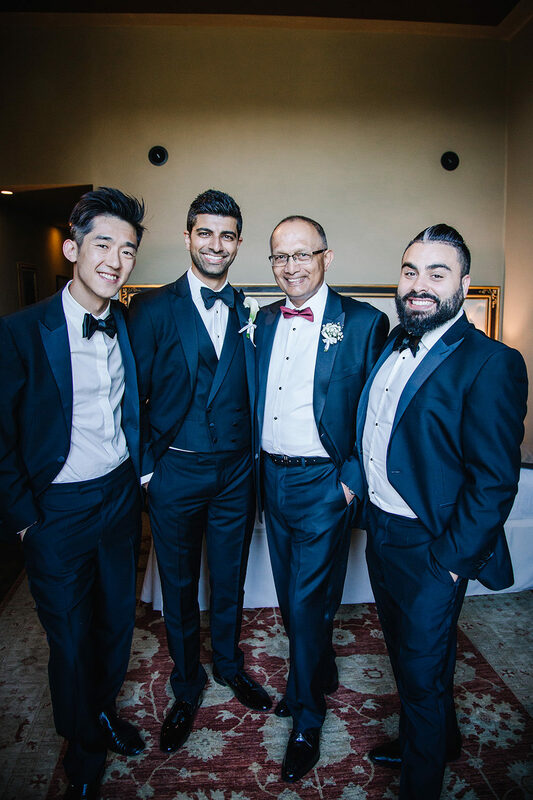 While my lovely colleague Neda from Storyett was capturing Sarah & her bridesmaid´s Getting Ready, I had the honour to accompany Ravi & his best men. 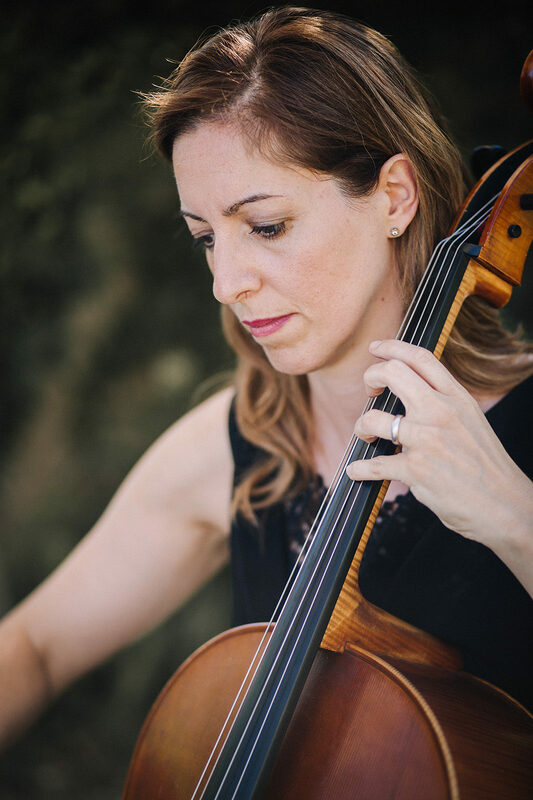 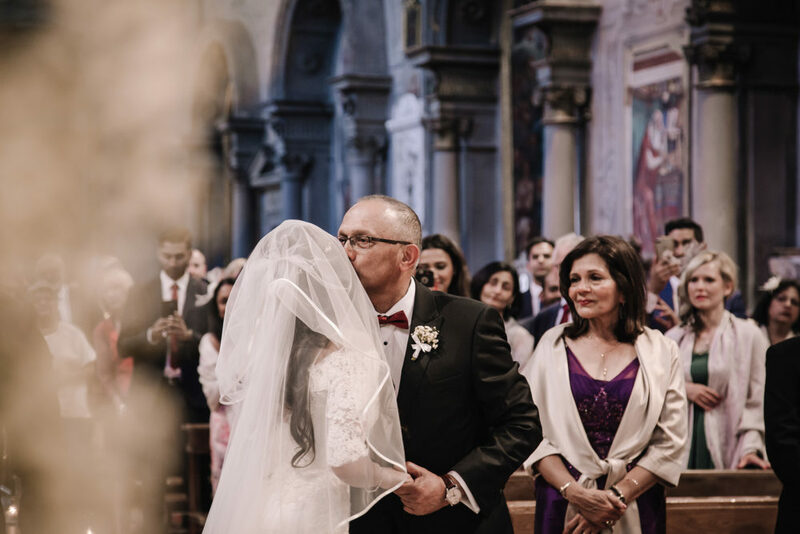 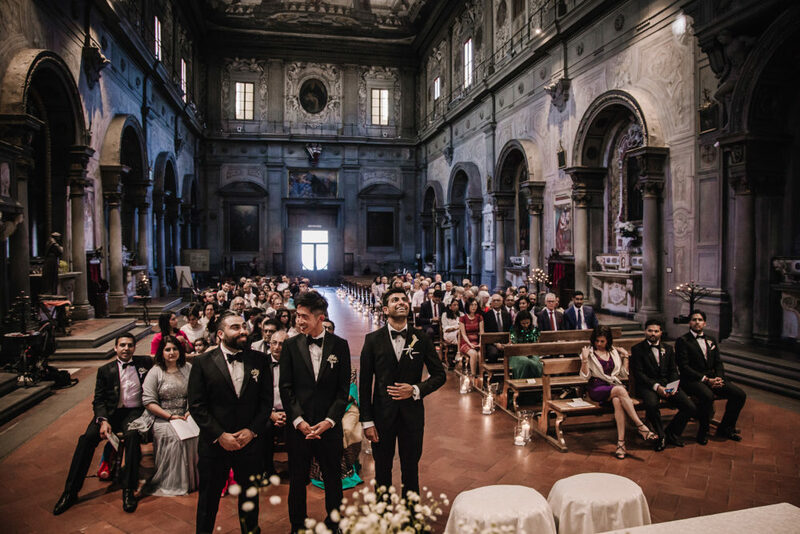 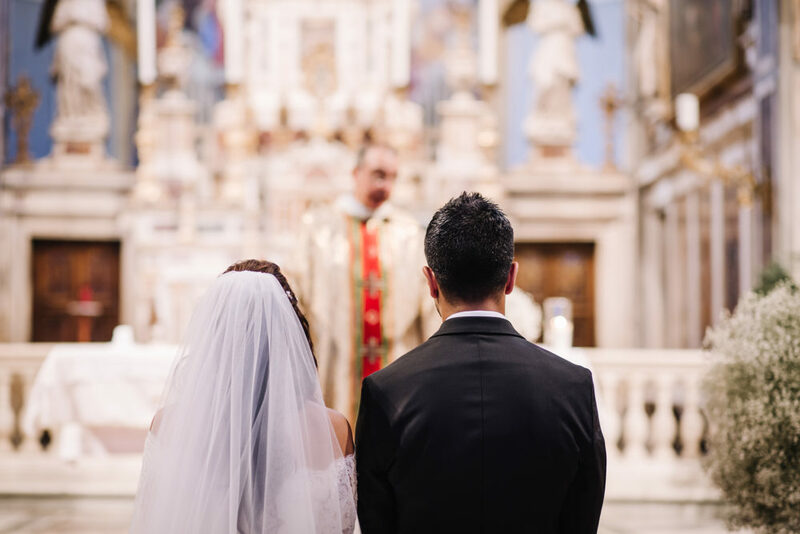 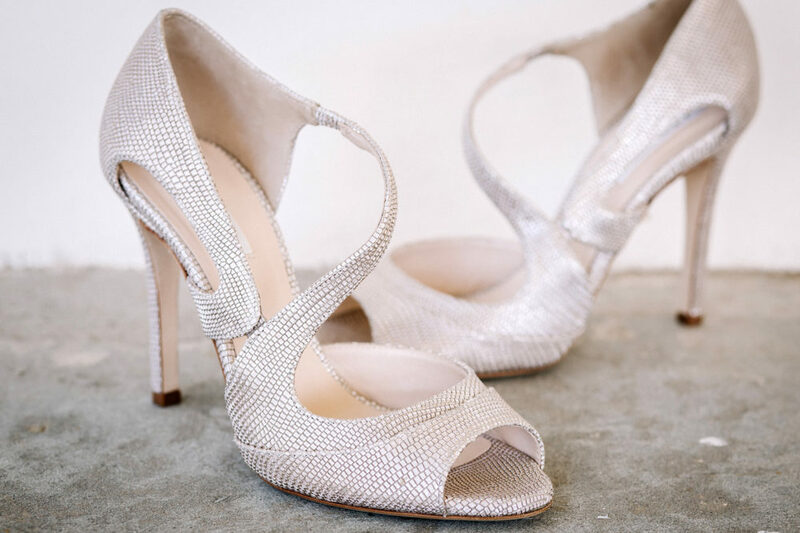 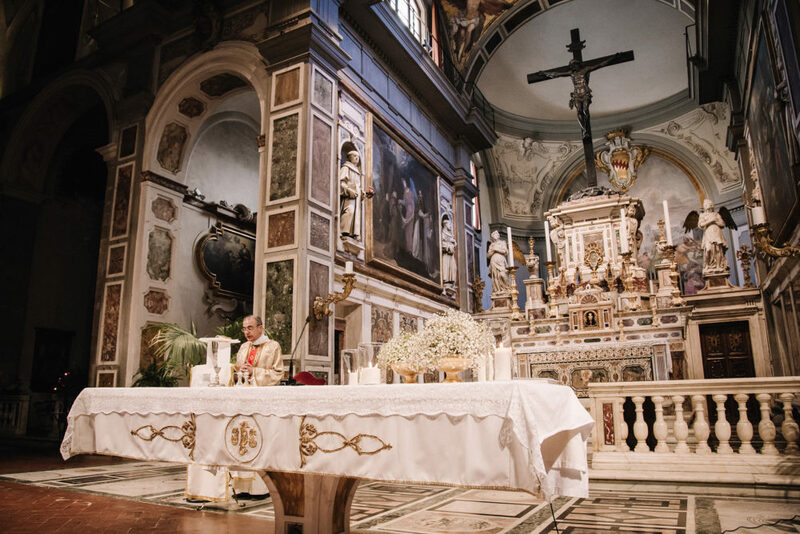 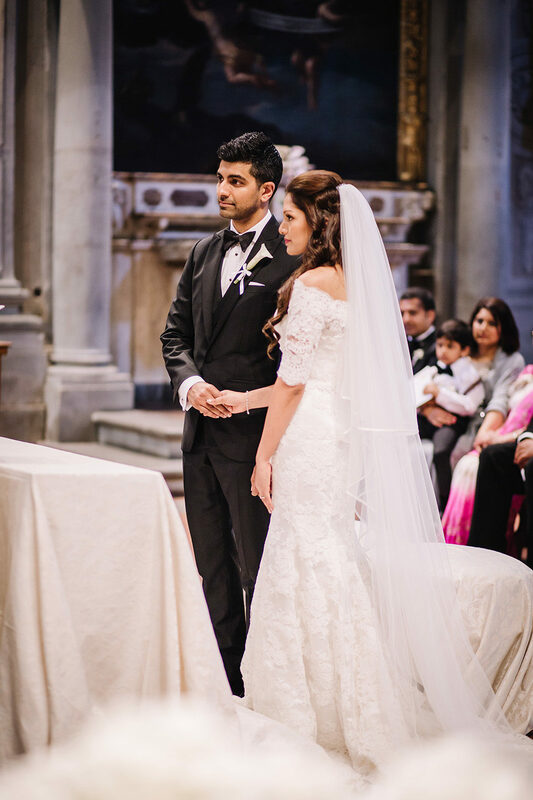 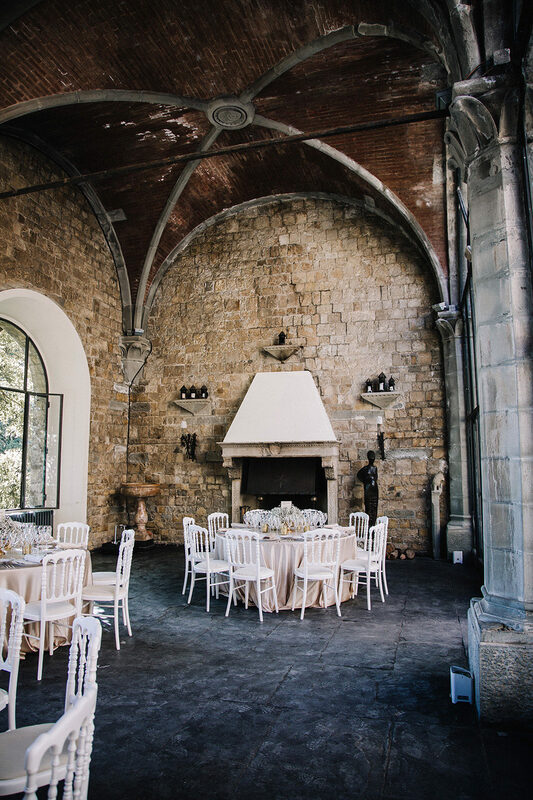 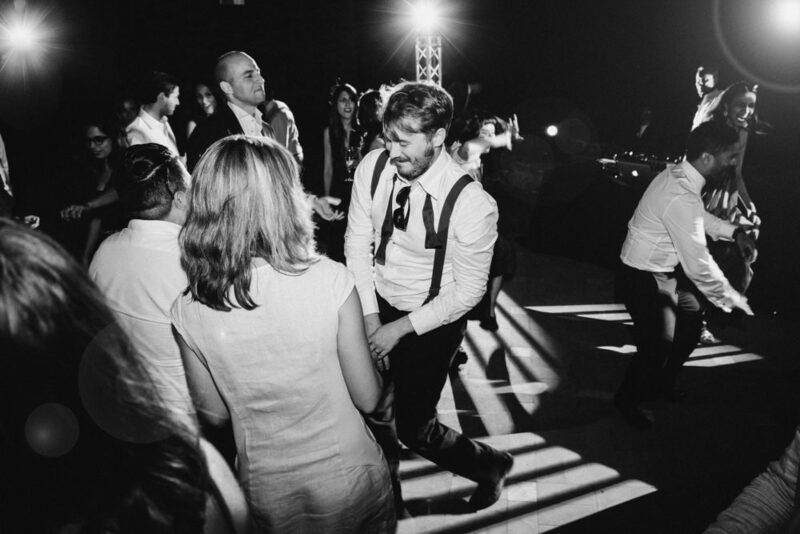 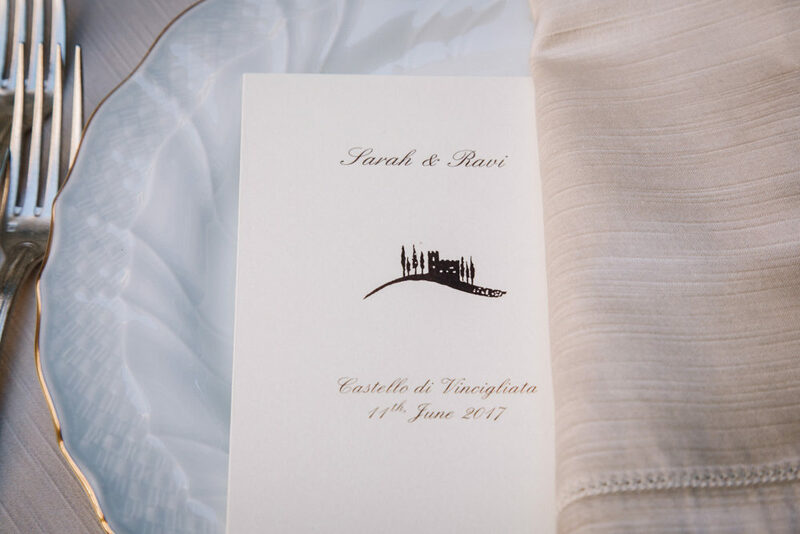 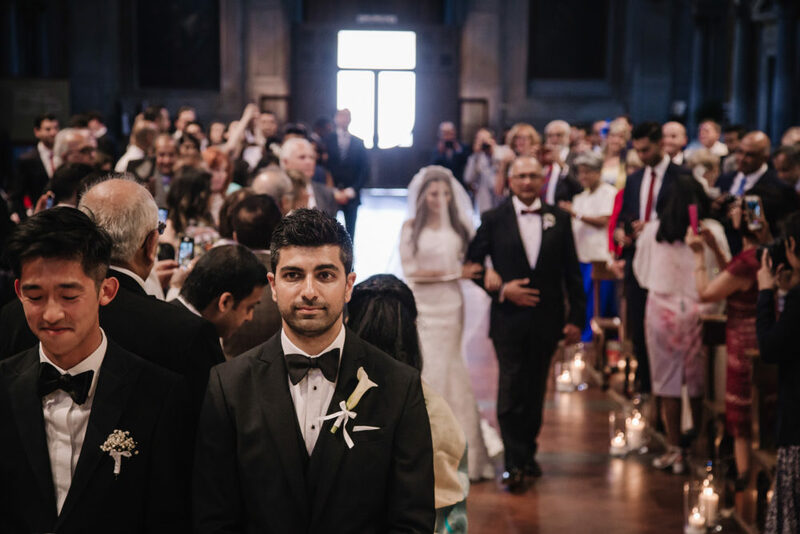 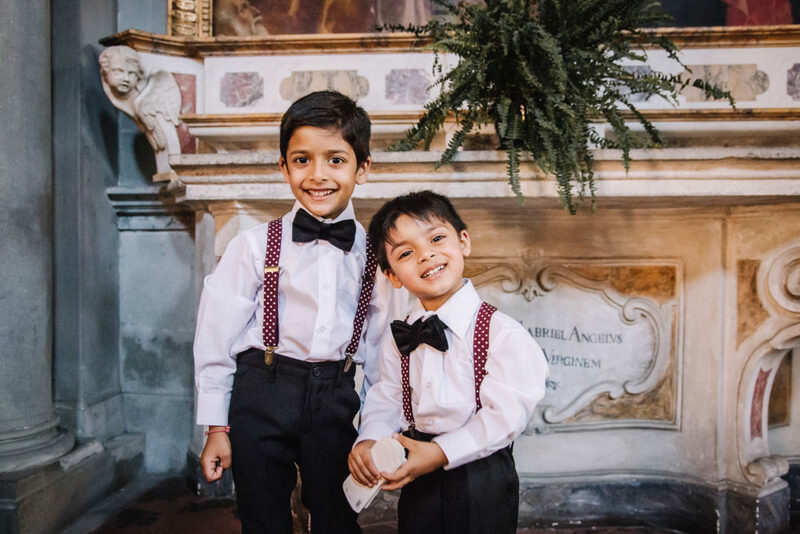 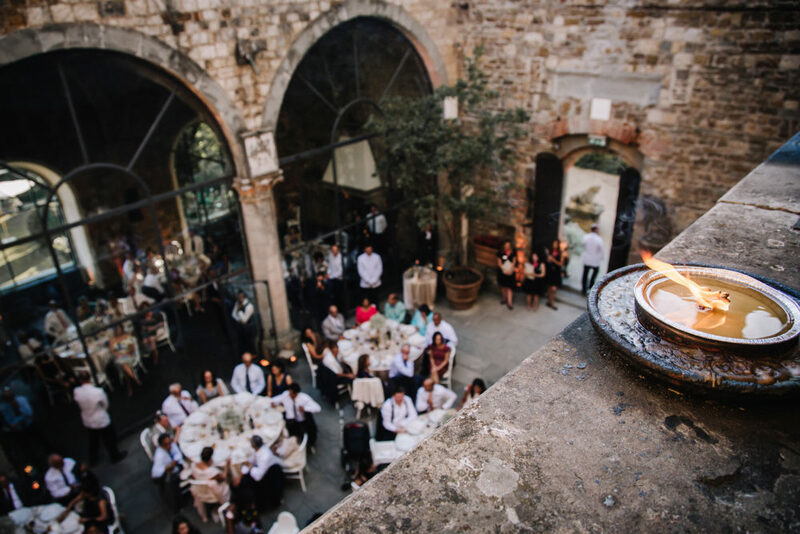 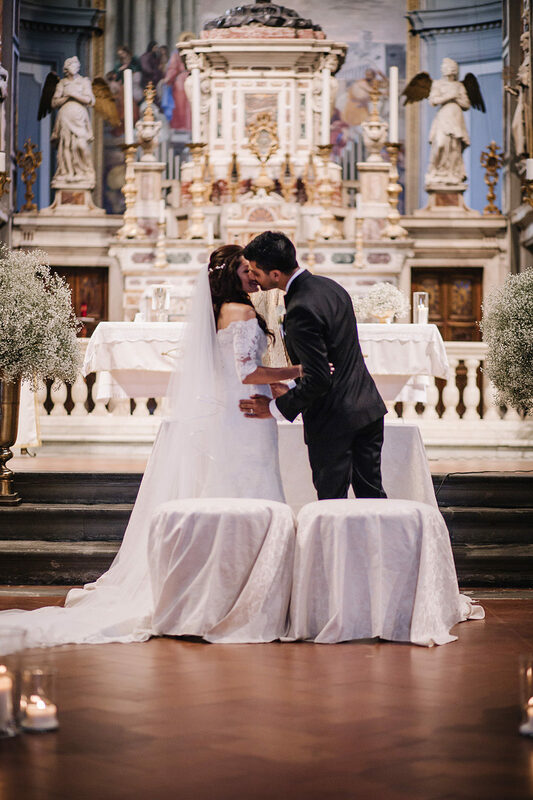 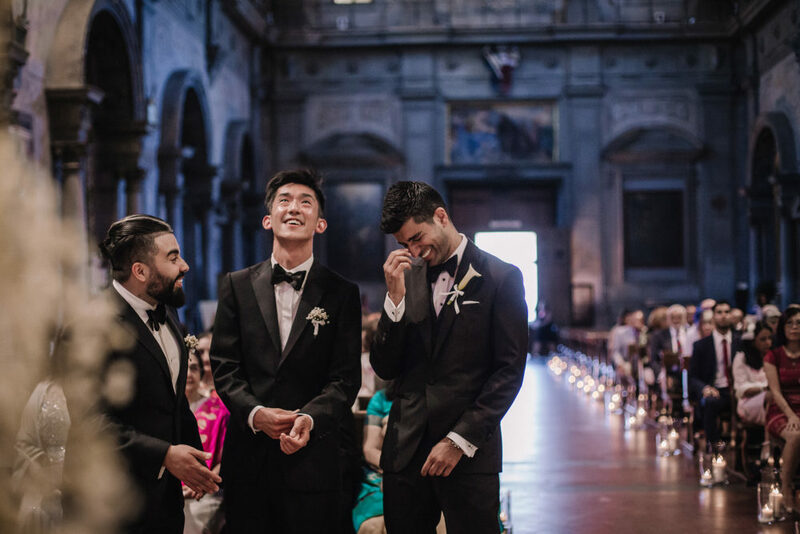 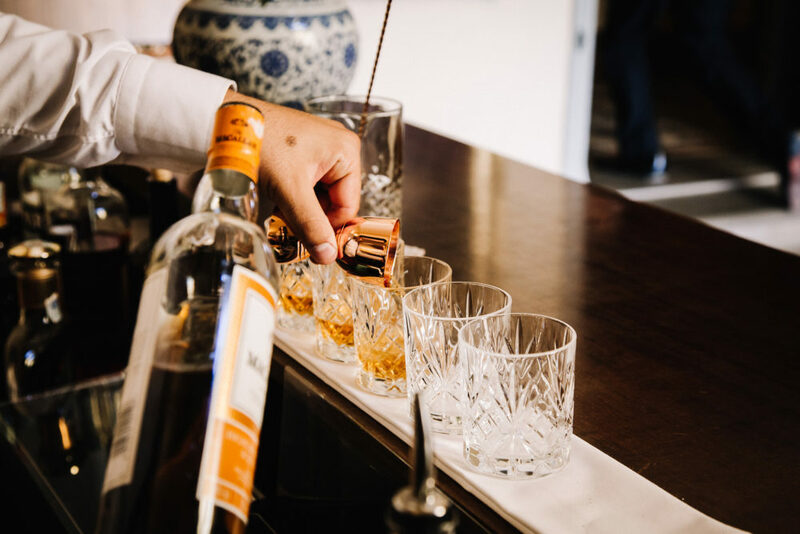 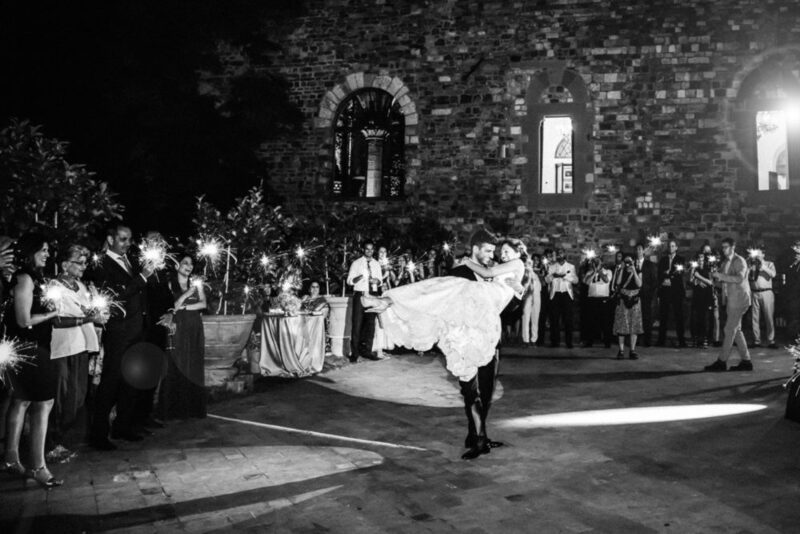 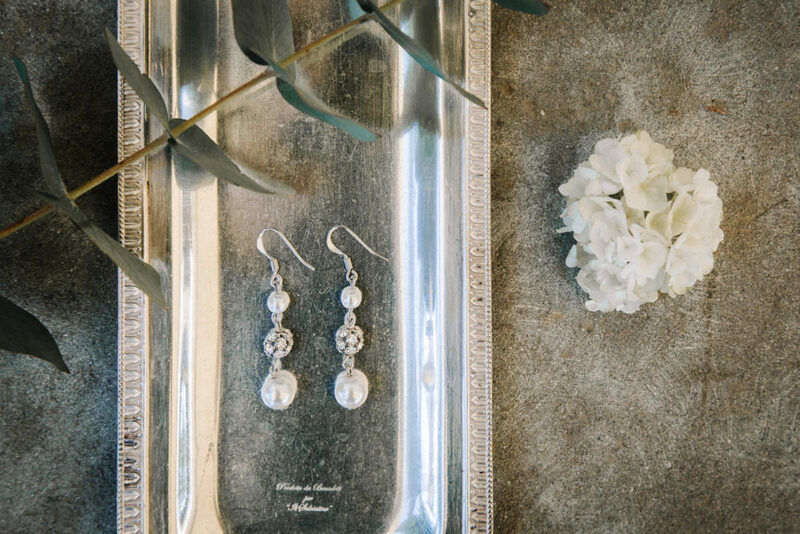 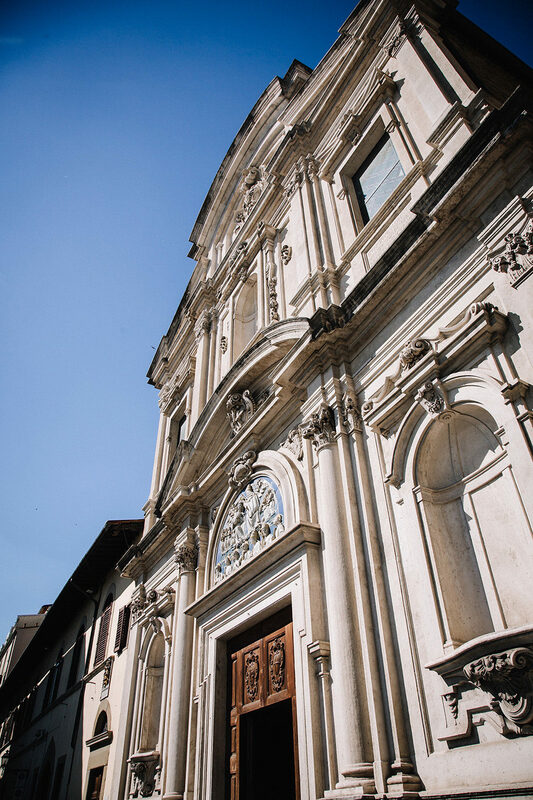 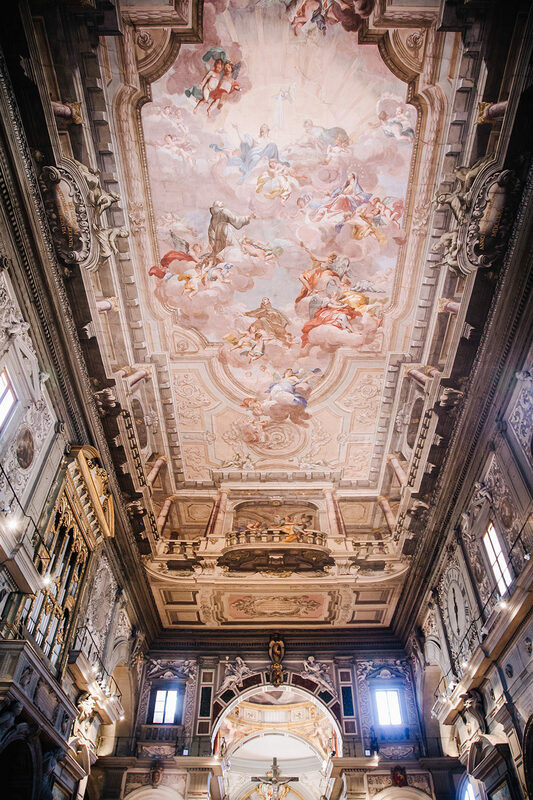 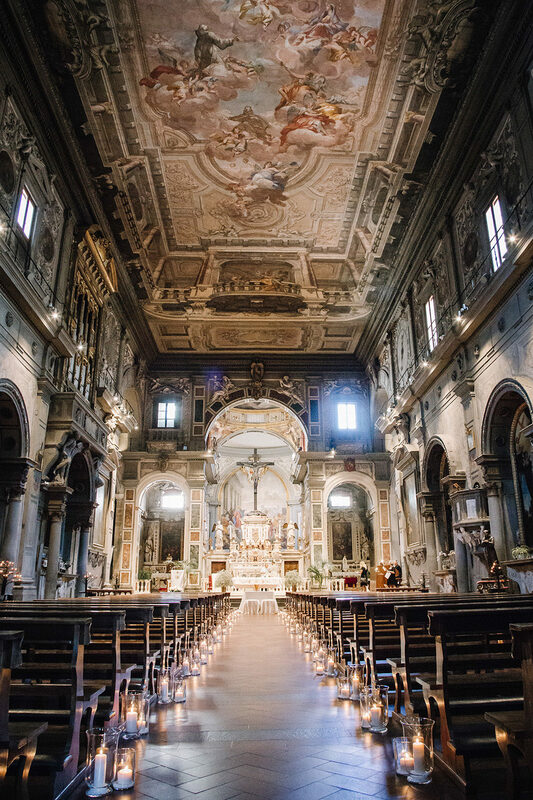 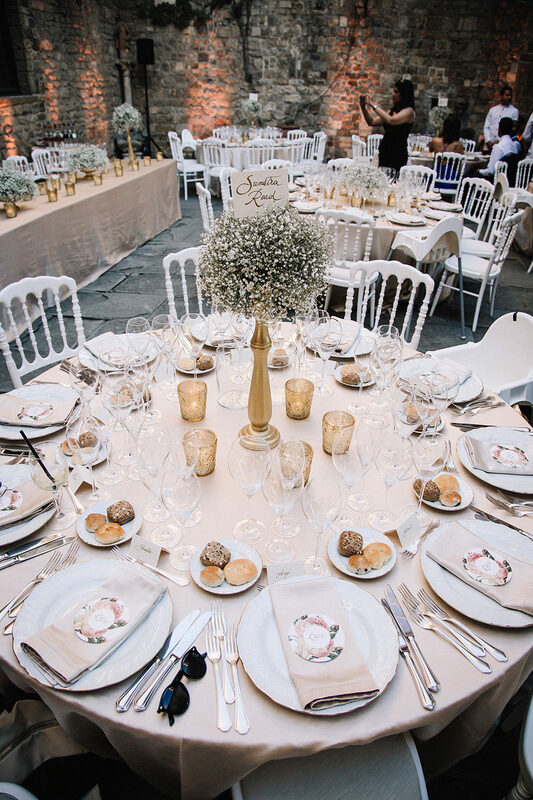 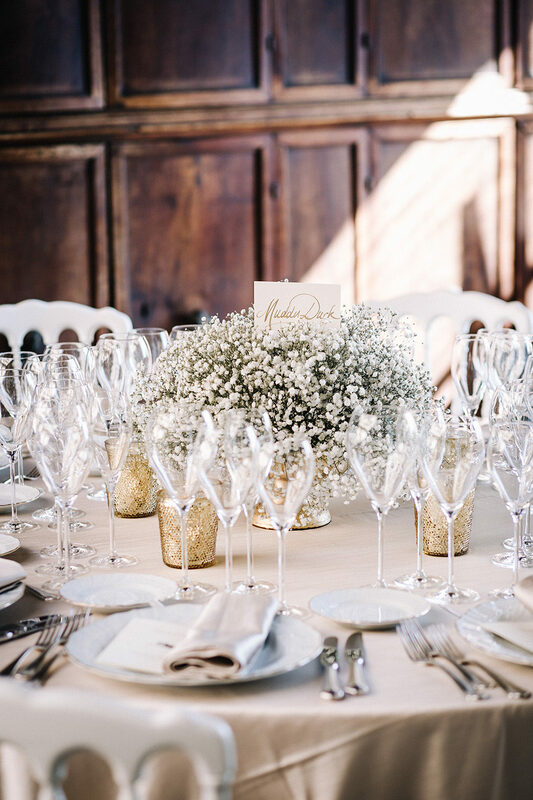 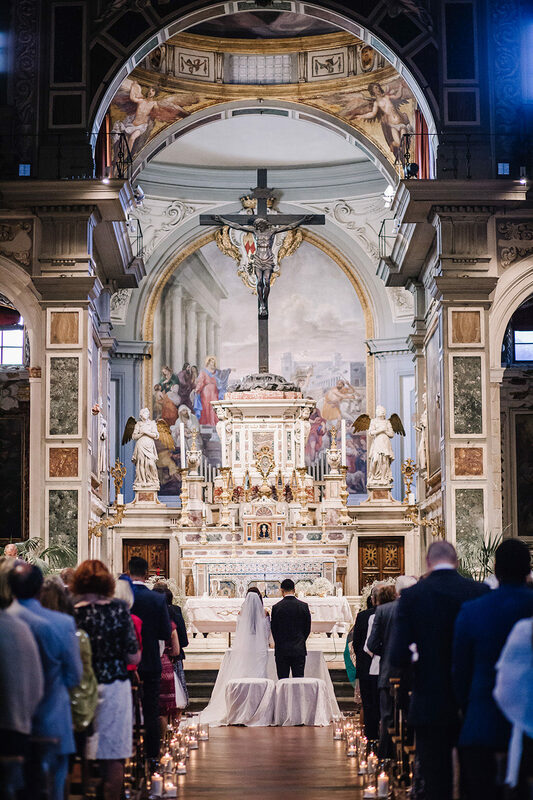 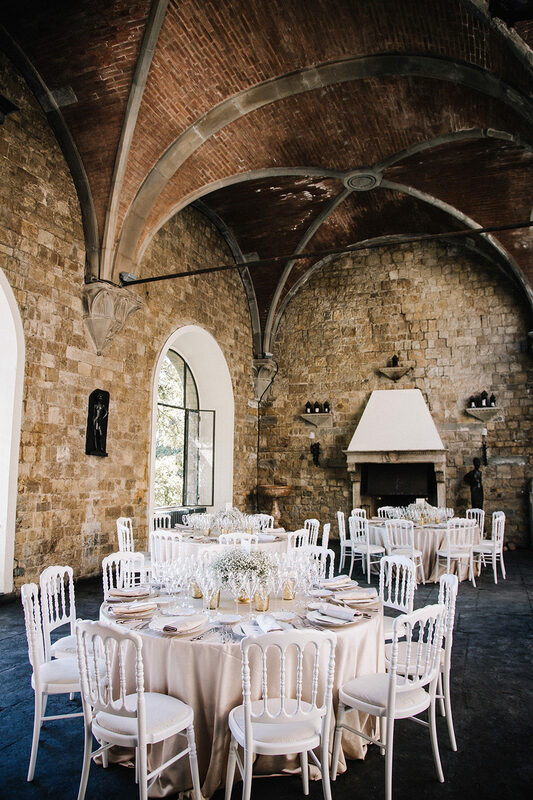 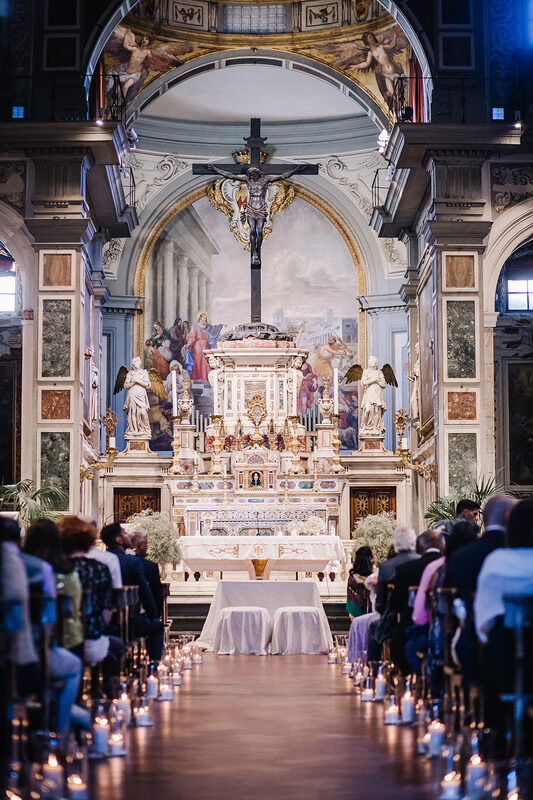 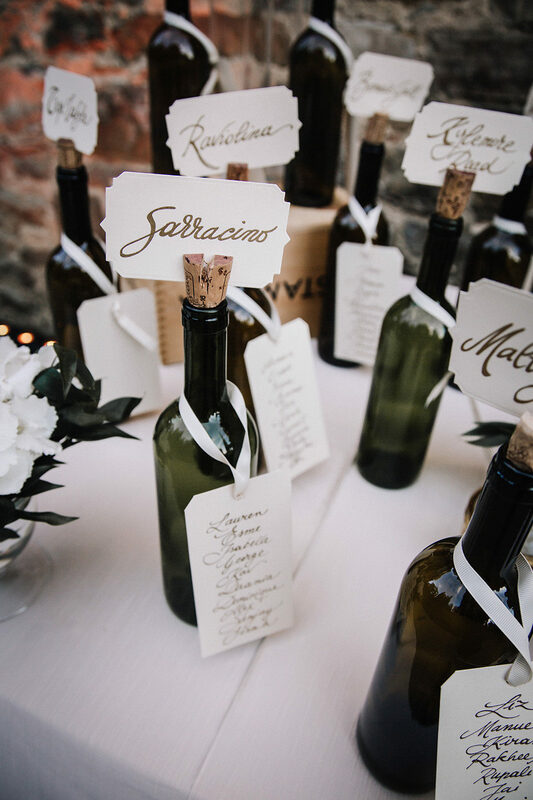 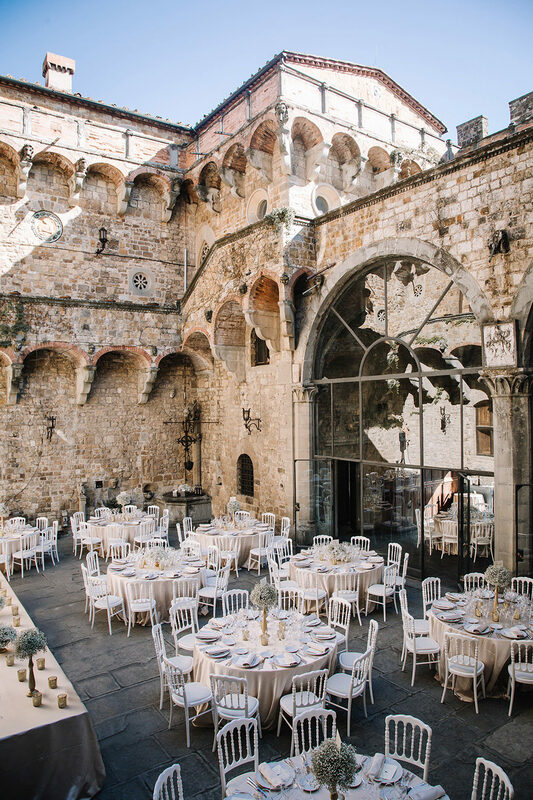 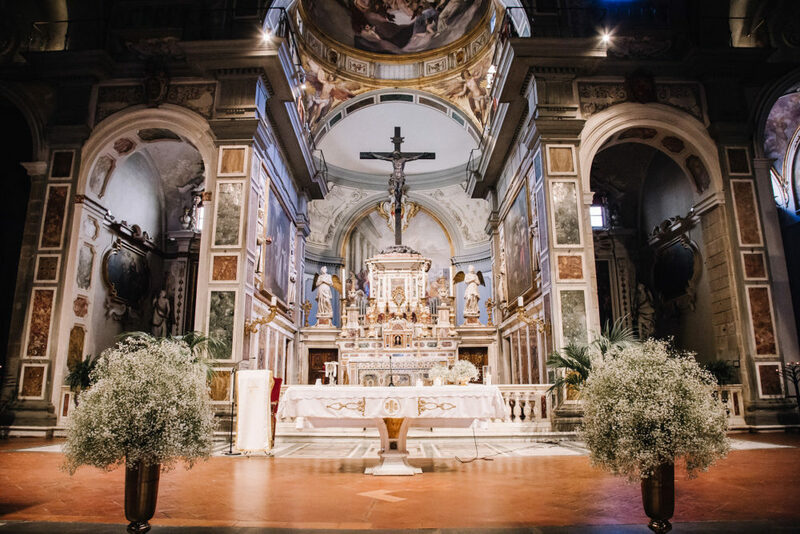 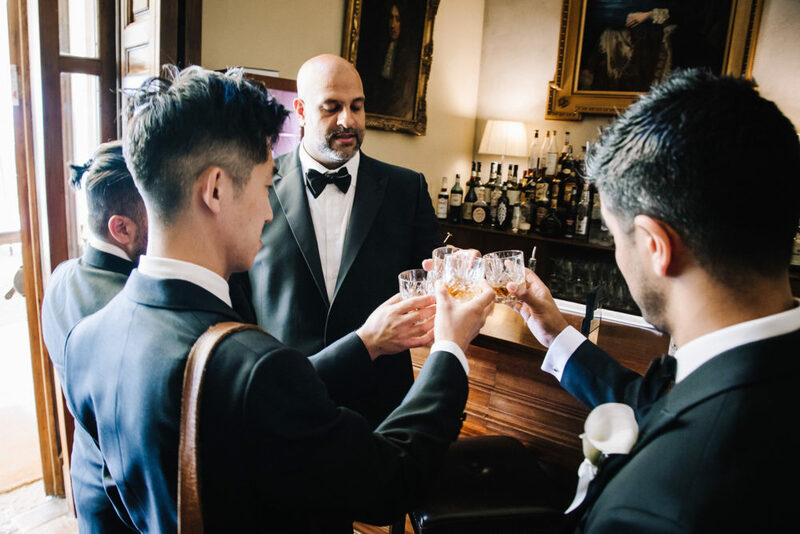 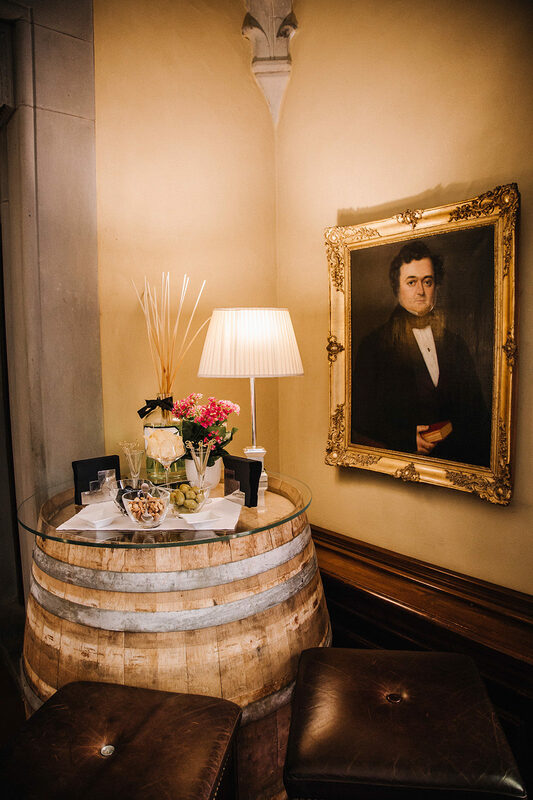 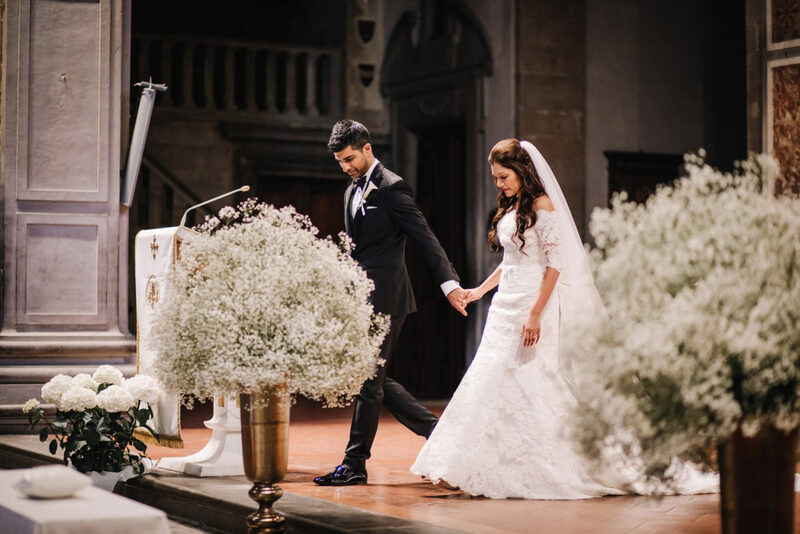 Their wedding ceremony took place in the centre of Florence in the franciscan church “Ognissanti” - a lovely building which was flooded with candle light and accentuated by an italian opera singer. 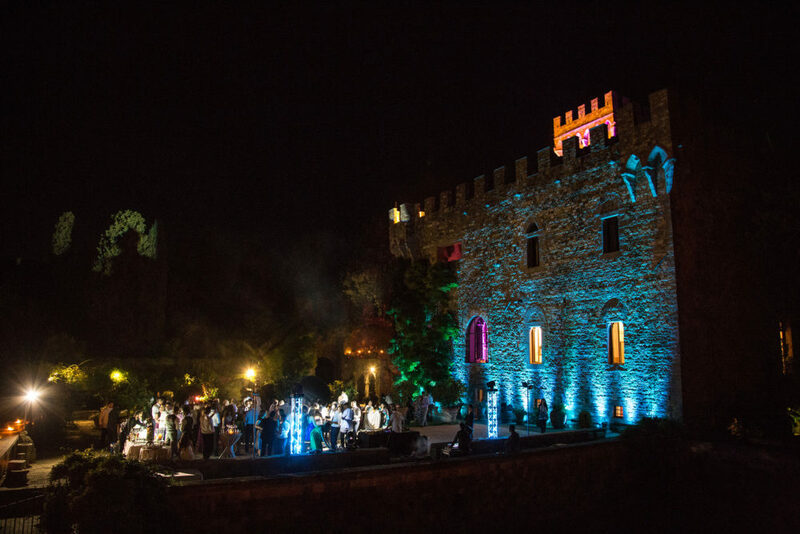 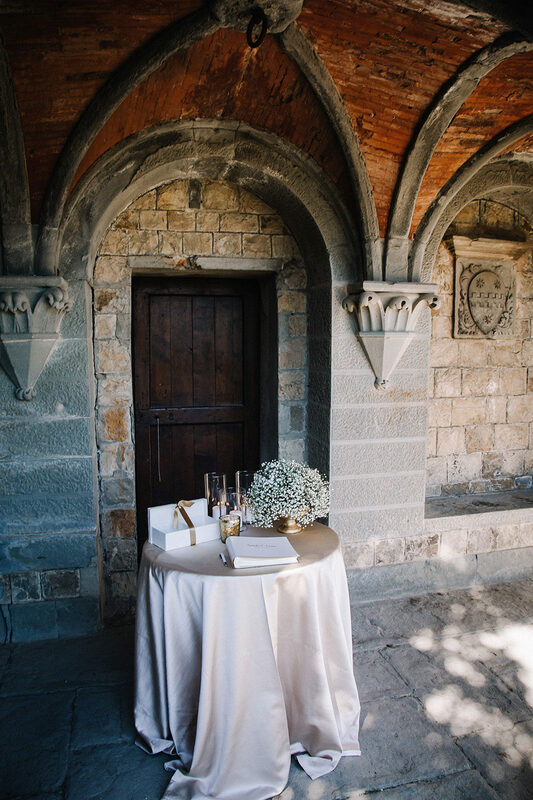 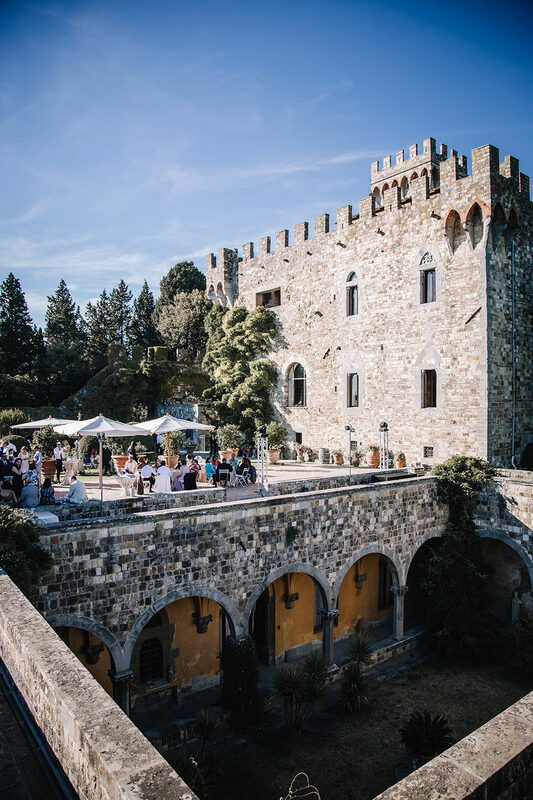 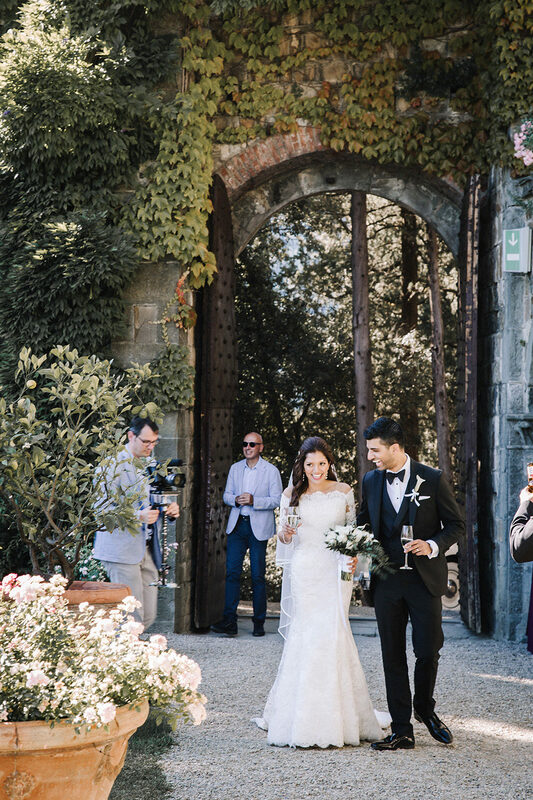 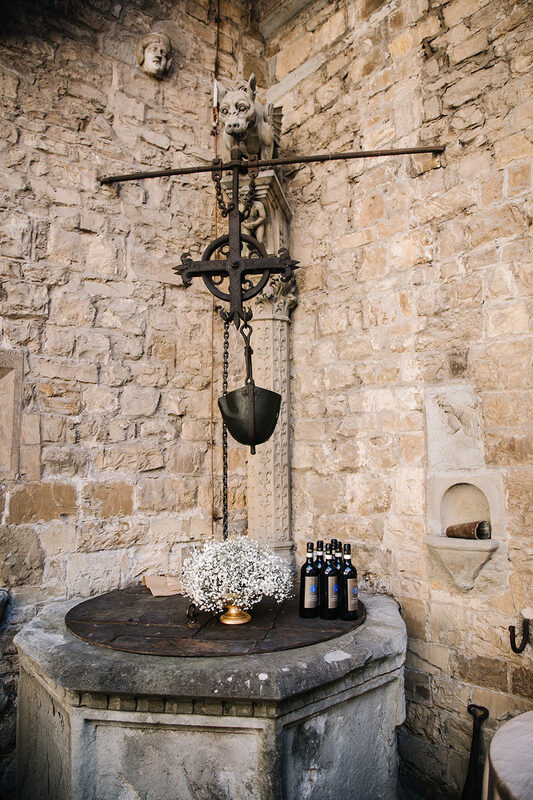 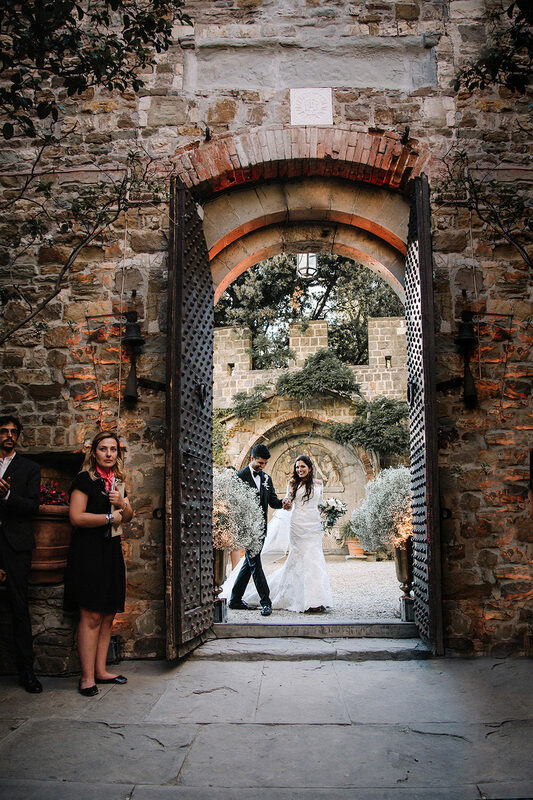 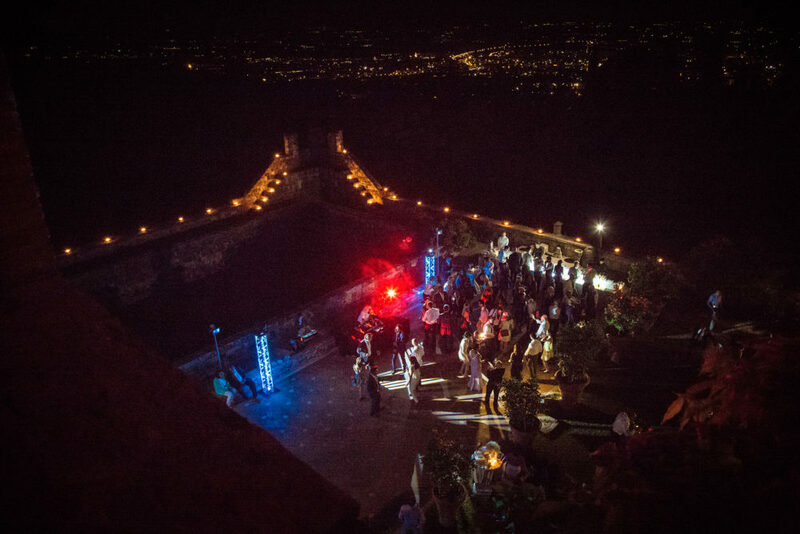 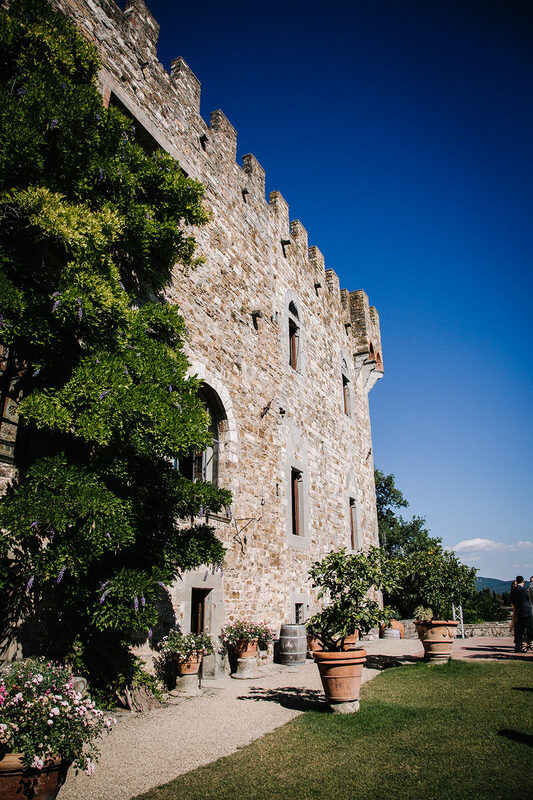 After this absolute goosebumps ceremony the wedding guests made their way to Castello di Vincigliata. 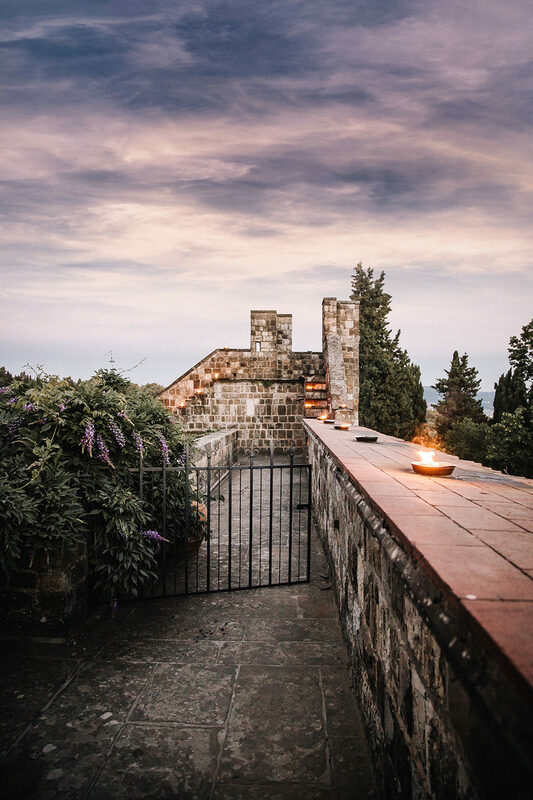 A place so beautiful I wouldn´t find the right words... Go ahead! 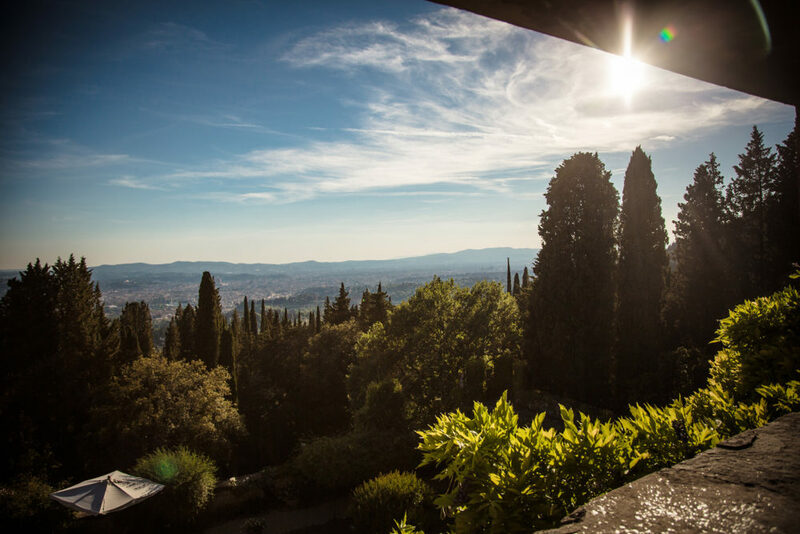 have a look through the gallery. 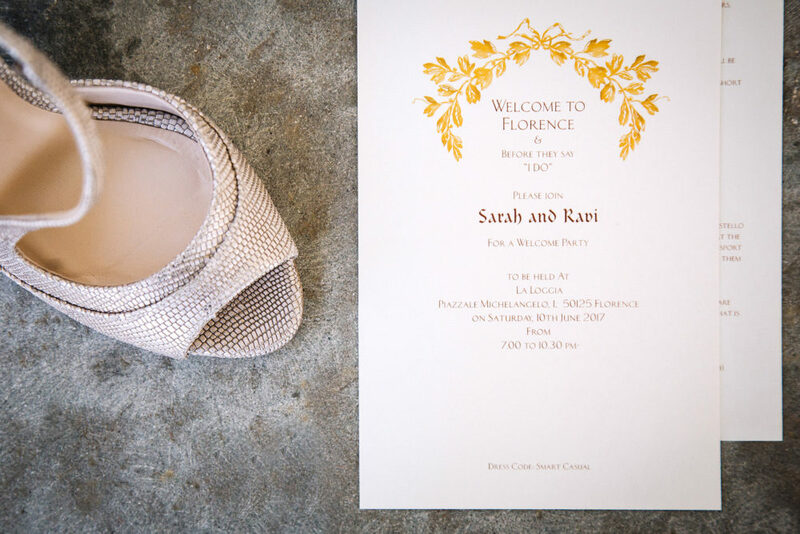 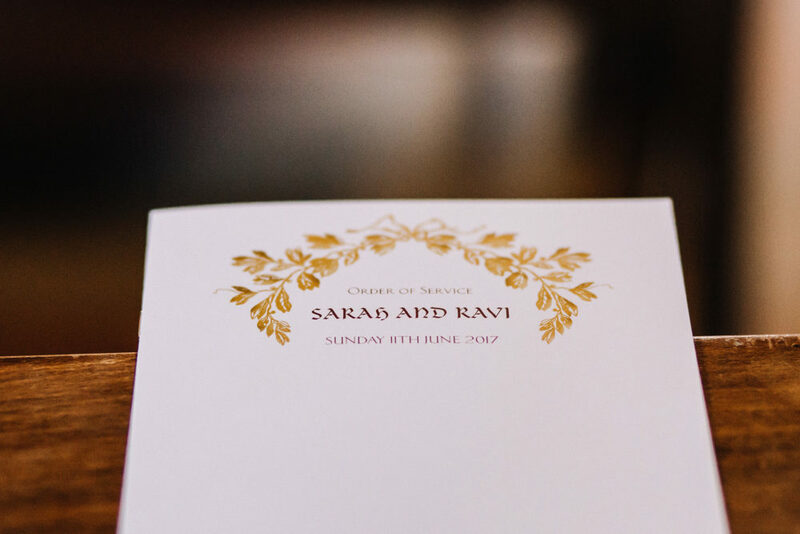 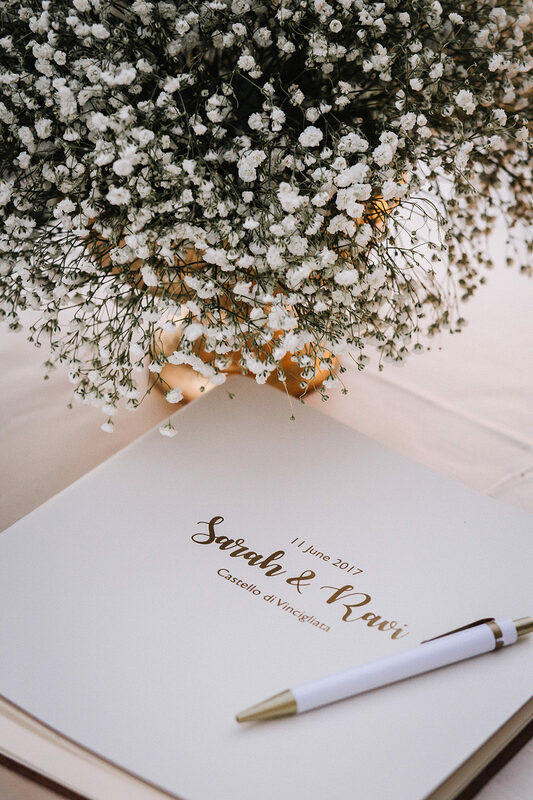 At this point, all the best to Sarah & Ravi! 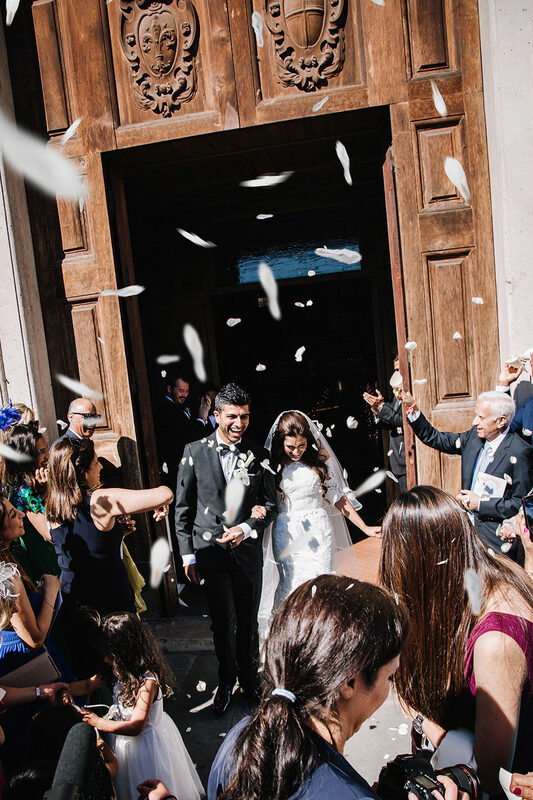 As stunning and beautiful Florence is - it nevertheless got out shined by this very special day of theirs. 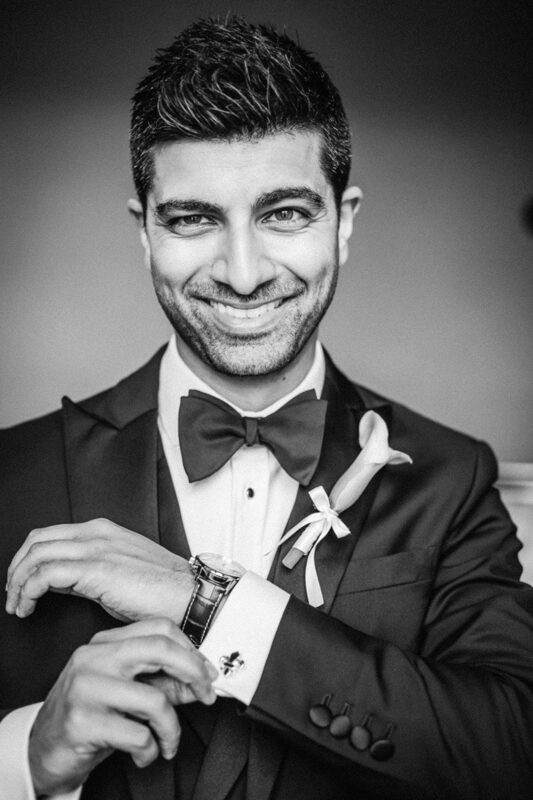 Also, a big thanks to Neda for having me!